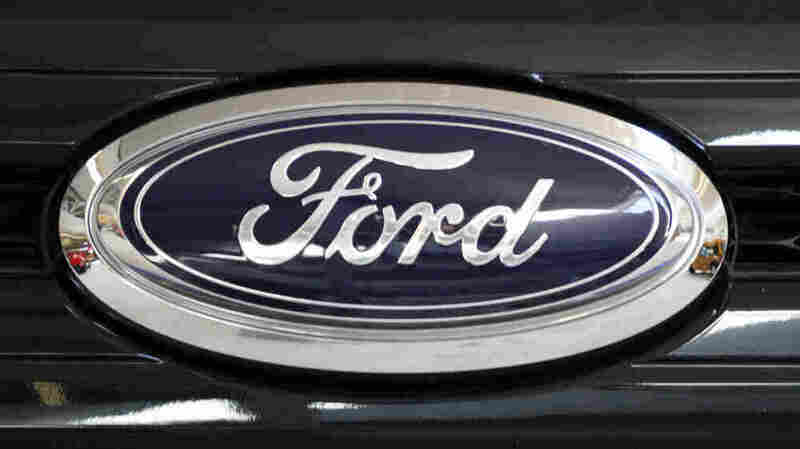 Ford Has Best First Quarter In 13 Years : The Two-Way Ford's first quarter profit results are in - and CNN reports they're the best since 1998. The automaker earned $2.6 billion dollars from January through the end of March. Ford's first quarter profit results are in - and CNN reports they're the best since 1998. The automaker earned $2.6 billion dollars from January through the end of March, a 22% increase. The news must be a relief to Ford officials, who've issued four recalls so far this year, most recently an enormous safety recall of more than 1 million F-150 trucks. One reason for increased profits is that cars and trucks are more expensive, according to Bloomberg, which notes Ford has boosted prices twice this year and concentrated on fuel saving vehicles, as gas prices increase. Bloomberg, which used data from Edmunds.com, says last year, consumers spent an average $30,310 to purchase a Ford vehicle. In the first quarter of 2011, they spent an average of $31,508; an increase of 3.9%.